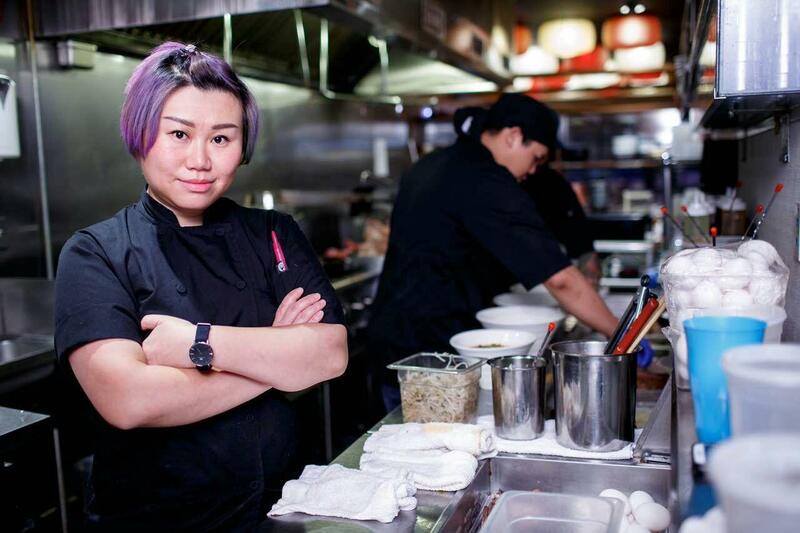 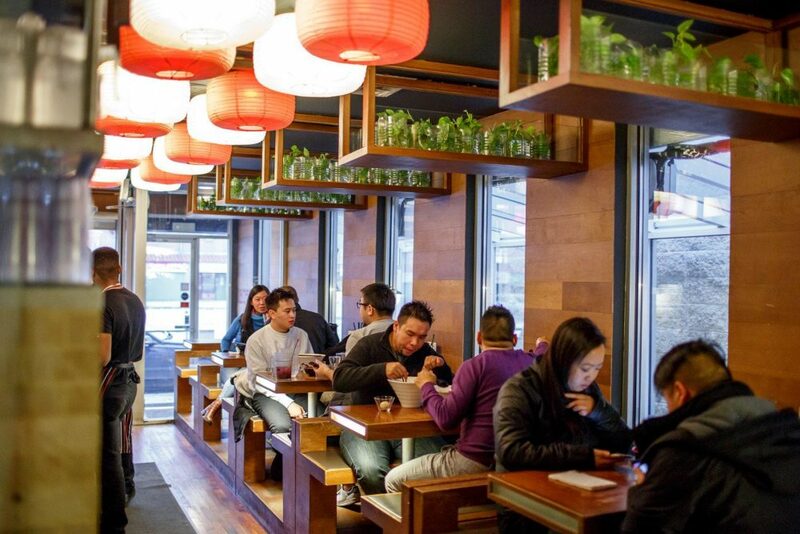 Strings Ramen's flagship Chinatown location celebrates five-years, since introducing its signature bowls of steaming ramen and secret-recipe homemade noodles. 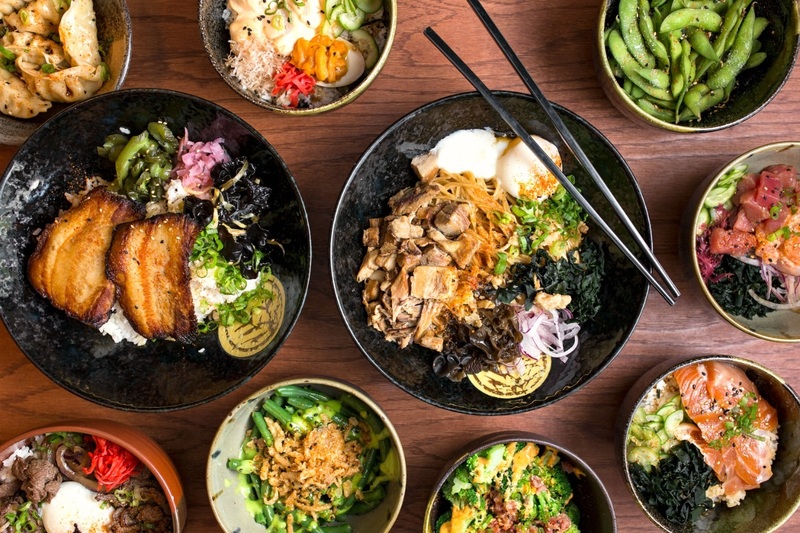 From Tonkotsu Ramen, featuring creamy, 48-hour slow simmered pork bone broth, topped with Berkshire pork belly, to its spicy Hell Ramen, available in 5 levels of increasing heat. To celebrate the 5-year milestone, Strings Ramen's Chinatown location is offering traditional Japanese Fukubukuro, a $5.99 "Lucky Bag," featuring a reusable tote grab bag, filled with swag, including LED light-up chopsticks, secret coupons and chance to score gift cards and prizes, available though February 28, or while supplies last. 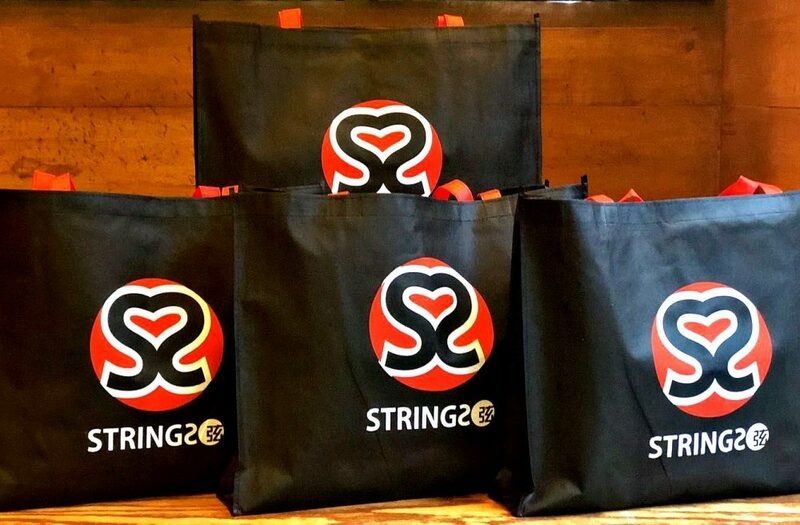 Strings Ramen's Chinatown location is offering traditional Japanese Fukubukuro, a $5.99 "Lucky Bag," featuring a reusable tote grab bag, filled with swag, including LED light-up chopsticks, secret coupons and chance to score gift cards and prizes, available though February 28, or while supplies last.